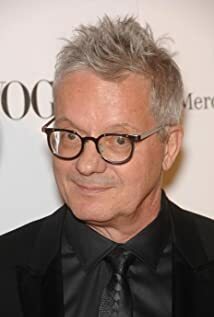 How much of Mark Mothersbaugh's work have you seen? Oscars 2015 - Best dressed couple? Rebellion is obsolete - change things from the inside working out.